Incredible Fenced Double Lot! 4 Bedroom, 2 Bath Ranch on Level, Fenced Lot! 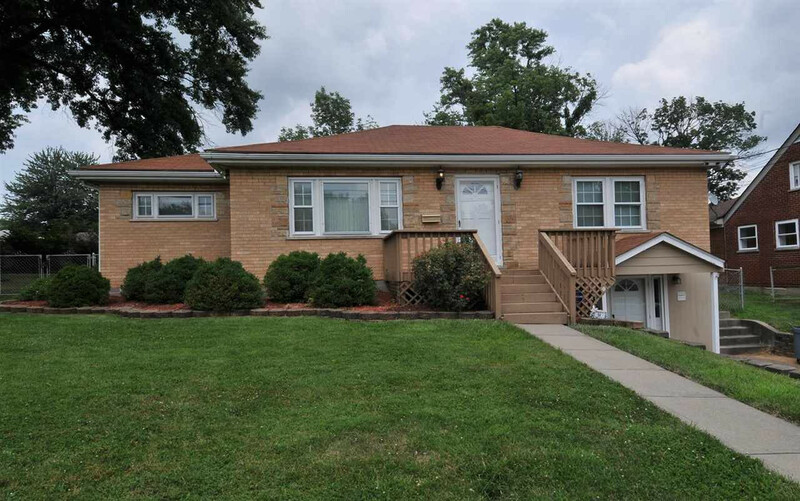 1st Floor has LVR, DNR, KIT, 2 Beds & Full Bath/Lower Level has LVR, KIT, 2 Beds, Full Bath & Has Been Completely Updated/Sunroom/2 Sheds/Amazing Yard/Fully Equipped Kitchens & Laundry/Replacement Windows/Waterproofed + More! Minutes to I-75, Shopping, Restaurants & Schools!